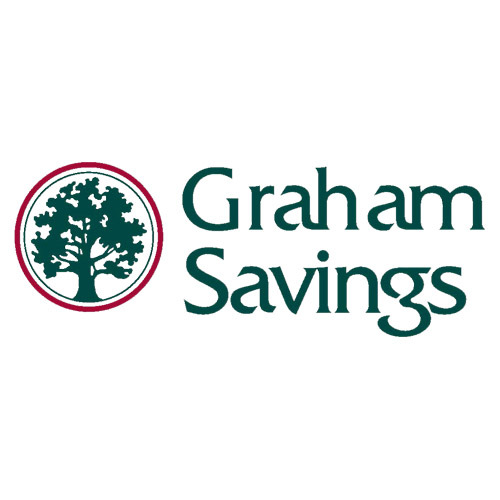 At Graham Savings, we are the premier community financial institution focusing on your real estate lending needs. We have gained this reputation through innovative, flexible, competitive banking products in both the loan and deposit areas. We are creating a stimulating and challenging work environment for our employees enabling them to give superior customer service. Through our branch network, we are serving our local communities with integrity and pride. We are a responsible corporate citizen in every community we serve and believe our civic responsibility does not end with providing home financing and investment opportunities. 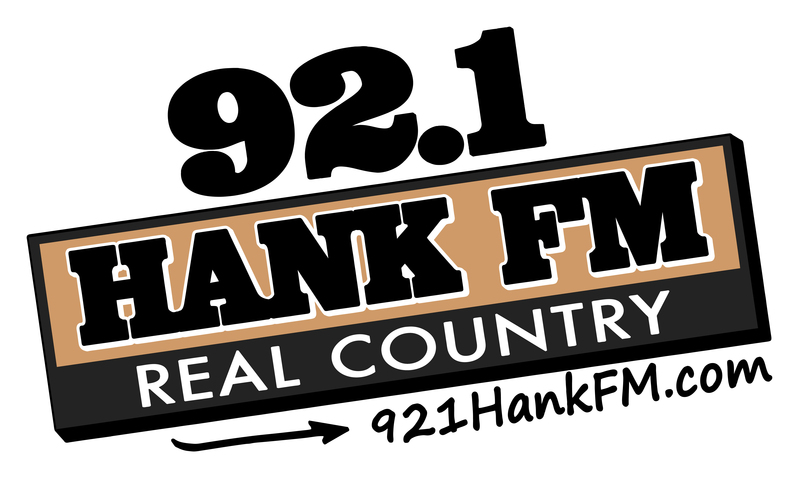 Learn how to reach your customers on air, location and online. 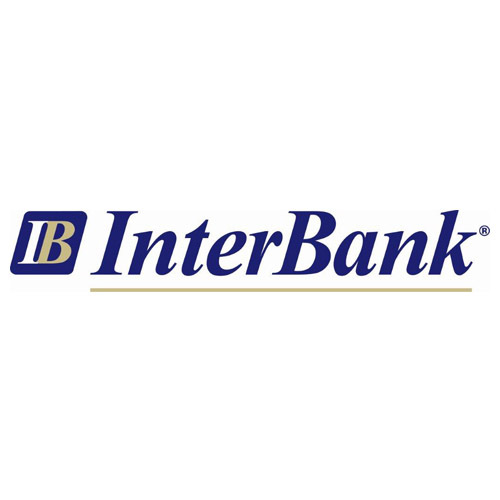 InterBank operates more than 40 locations in Texas and Oklahoma and has assets of more than $2.7 billion. 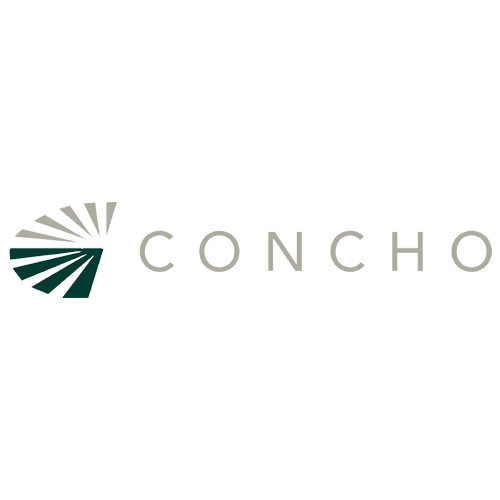 We strive to provide outstanding service to meet the needs of our customers and contribute to the economic strength of the communities we serve. Through our associates at each location, we are committed to providing a high level of personal and professional customer service in a community bank setting while maintaining our commitment to personal integrity, customer service and community involvement. Brazos Title, L.L.C. is an independent title company proudly serving Young and Jack Counties with quality title and escrow services. Our staff is dedicated to treating each and every client with dignity and respect, while providing exceptional service on every real estate transaction. We have a state-of-the art title plant ensuring that we have access to all documents pertinent to each closing. We strive to close every transaction efficiently and quickly. Everything from digging to dancing.Mike’s Westside Rental has everything that you need for your next wedding, party, event, or project. From tents to trenchers, if you need it, chances are we’ve got it – and if we don’t, we can get it! Worthington CDJR is a full service auto dealership in Graham, Texas specializing in providing the best new and used Chryslers, Dodges, Jeeps and Rams available. We also have an appealing and affordable variety of other manufacturer’s clean, late model, used vehicles to choose from. Our service department specializes in both mechanical and customer service with vehicle longevity and owner safety as our main priorities. Our standard oil changes average less than 15 minutes to complete. Our complete sales and financing process averages an hour or less. Our immediate, adjacent market area includes, Young, Jack, Palo Pinto, Archer, Stephens, Throckmorton and Baylor counties. However, serving and servicing the entire State of Texas is our ultimate goal. Come see and meet us at 1609 Highway 380. We want your business!